Eintracht Frankfurt defender Timothy Chandler believes Christian Pulisic has the attributes to become a successful player in the Premier League. The USA international signed for Chelsea during the early stages of the winter transfer window but he won’t feature for them until the summer after he was instantly loaned back to Borussia Dortmund for the season. Pulisic had been a fundamental player for the German giants during the previous campaign where they managed to finish in the Champions League positions by the barest of margins. 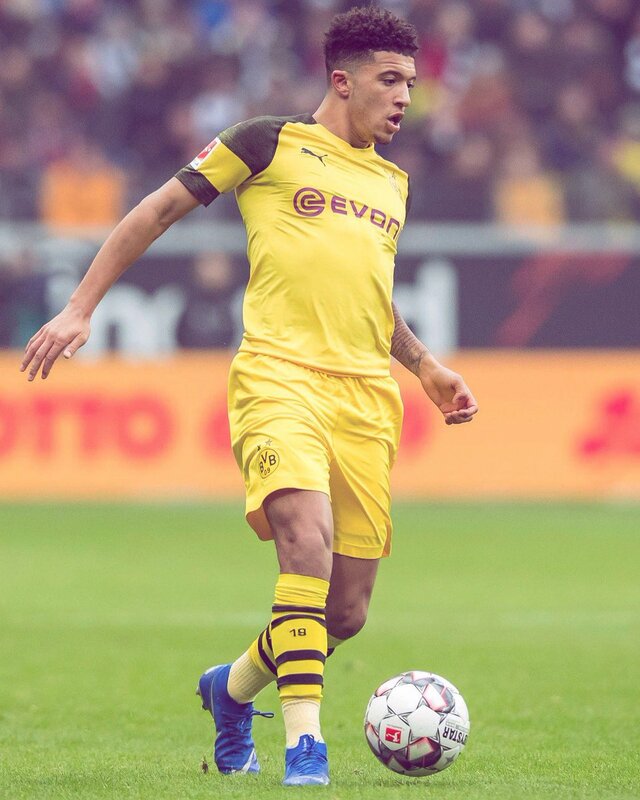 However, he has not managed the same kind of gametime during the ongoing season and much of this has resulted from the emergence of Jadon Sancho on the right side of the attack. Nonetheless, the youngster can end the season on a high, should Dortmund manage to maintain the six-point lead over Bayern Munich at the top of the standings. Bayern have won the previous seven Bundesliga titles on the bounce but that run could cease during the current season where Dortmund have excelled on both sides of the field. This entry was posted on Wednesday, February 6th, 2019 at 10:03 am	and is filed under Uncategorized. You can follow any comments to this entry through the RSS 2.0 feed. Both comments and pings are currently closed.